Things I liked: I am very happy with the product, thanks. What others should know: Mail my orders thru regular mail. My PO Box. Thanks. Things I liked: The most uniform pellet I've ever tried. Skirts are wide but very thin so they fit all of my .22 rifles very well. Individually packed, no deformation. Points razor sharp. Do very well at 10 yards in my medium/high powered springers. Things I would have changed: MAKE THEM HEAVIER !!! PLEASE RWS - MAKE THEM HEAVIER !! 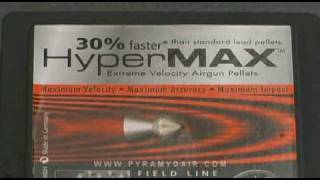 What others should know: These are very well made pellets. Far exceed the performance of the Gamo PBAs. However, they are TOO light to be accurate at more than 30 ft. 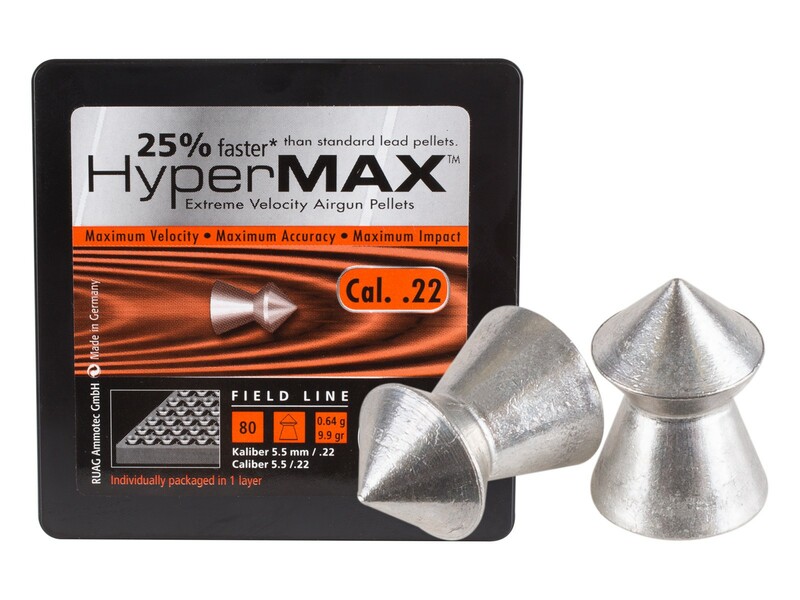 If RWS would make a similar pointed pellet with the same high quality control but weighing in at 11 - 13 grains, that would be something I would buy for sure. Great pellet, just too light. Things I liked: what I found interesting was that if you are able to find your pellet afterwards. Unlike lead pellets they don't bend. I found one in my sand mound. Would I buy more oh ya. Things I would have changed: I would like to go lead free, but its to expensive. What others should know: The pellet might go higher because its 9.9. find out where it shoot otherwise that is some expensive misses. Their a bit long. I would recommend going with a hollowpoint or a wadcutter. are these more geared for 10m comps and target comps? 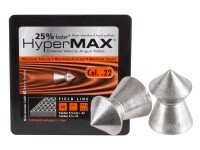 No, these are lead free so they are beneficial if you are seeking speed or an environmental friendly product. They are not used for accuracy or hunting.